No story is complete without a villain. Similarly, no fairy tale is complete without a monster or a dragon scaring the life out of innocent people! Hence, we had a whole day dedicated to Monsters and dragons as our reading prompt for this challenge! 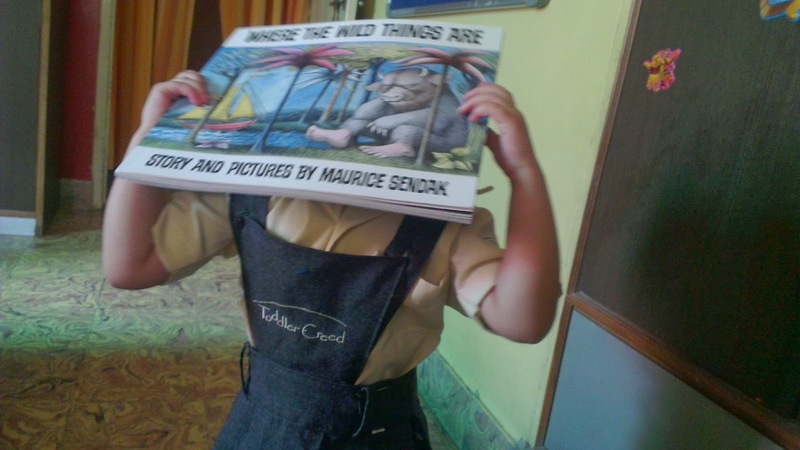 Today, we read Where the wild things are before going to school and Room on the broom right after school! I told her we still have time to go to school. So, she said that we will read a book till then. I was so delighted when she came with a book to read.